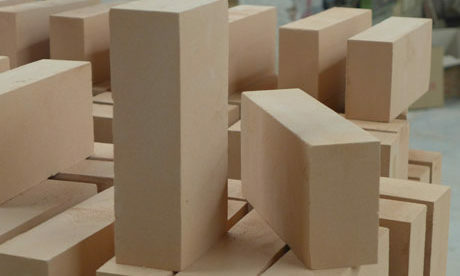 Fire bricks for sale in Rongsheng Refractory Manufacturer are also called refractory brick. 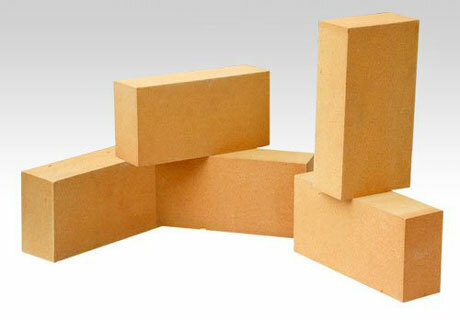 Fire bricks are a kind of shaped refractory with certain shapes and sizes. 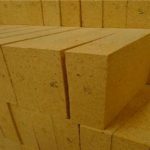 Firebrick includes burnt brick, unburned brick, fused cast brick and fire resistant bricks. 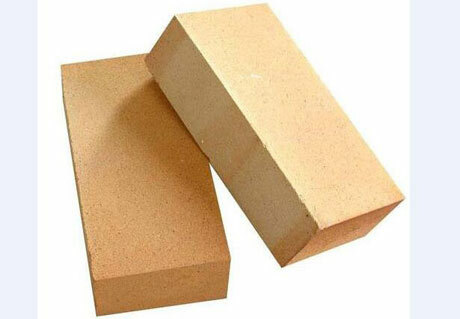 Fire bricks for sale have features of wear resistance, thermal conductivity, shock resistance and slag resistance, which can be used in all kinds of furnace and kiln with high temperature, physical chemistry and mechanical erosion. 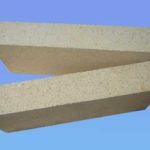 Refractory materials include two types of shaped refractory and unshaped refractory, of which fire bricks for sale are shaped refractory. 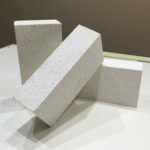 Firebricks have its shapes and sizes and also can be cut for the special shapes as customers’ special requirement for high temperature furnace application. 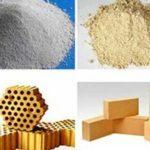 There are all kinds of fire bricks for sale in Rongsheng Refractory Manufacturer, such as fire clay bricks, high alumina brick, silica bricks, magnesium bricks, alumina silica fire brick, sillimanite bricks, alumina bubble brick, carbon brick, AZS brick and etc. 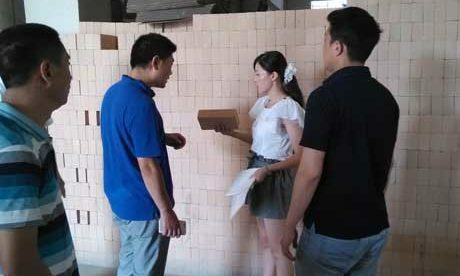 Rongsheng as a professional fire bricks manufacturer has been manufacturing fire bricks for more than 20 years that we have much experience to service for you with higher quality and lower price! 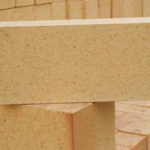 Chemical composition: Major ingredient of fire bricks determines their quality and features. 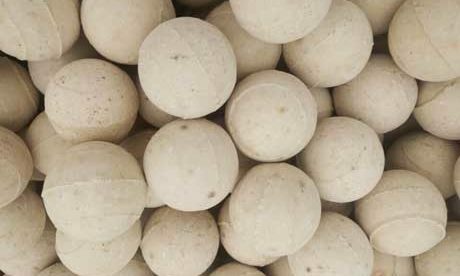 Bulk density: For unit weight, if the density is large, the compactness will be great, the strength may be higher and the thermal conductivity may be greater. Apparent porosity: There is no detail requirement. 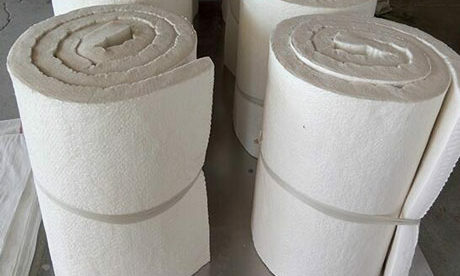 But Rongsheng Refractory manufacturer will control the apparent porosity strictly. 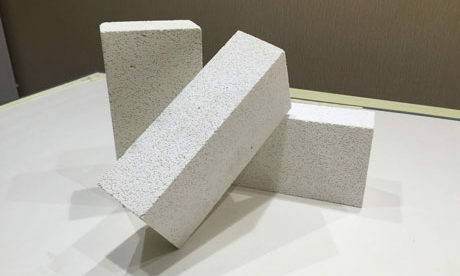 Refractoriness under load: Refractoriness under load is also called high temperature loading initial deformation temperature, which is very important parameter to show the heat resisting of refractory fire bricks. Thermal shock resistance: Resist the rapid change of temperature without damage. Compressive strength: The maximum pressure that fire bricks can resist. Flexural strength: The shear stress that fire bricks can resist. Linear change rate: Linear change rate is also called linear change on reheating at the same temperature each time. 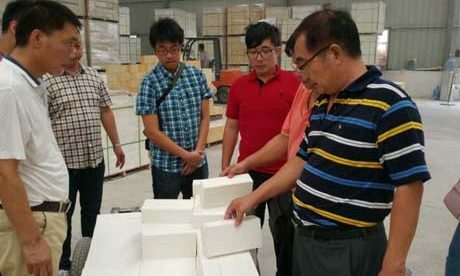 Basic manufacturing process of Fire bricks for sale in Rongsheng factory: Select the initial point and build base successively from the hot end to the cold end or from low-end to high-end. 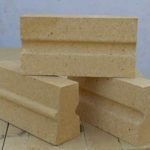 According to requirement for different material of refractory brick in the hot and cold period, choose qualified firebrick. If there is anchor nails or brick plate, weld them. 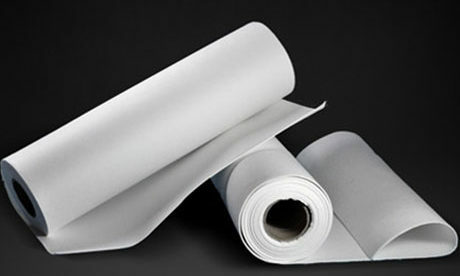 If there is heat insulation layer (such as calcium silicon plate, etc. 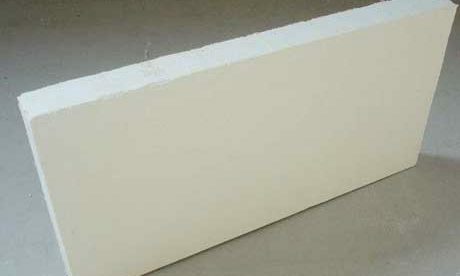 ), install the insulation mortar first and modulate and use refractory mortar. Match the refractory mortar and fire brick and fill the expansion gap. 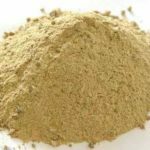 Ingredient must meet the requirement of fire bricks for chemical constitution and even has the higher index than firebrick. 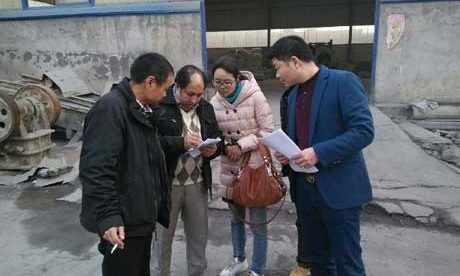 There is specification of chemical composition for content, fusible total impurities and detrimental impurity quantitative permission of firebricks. 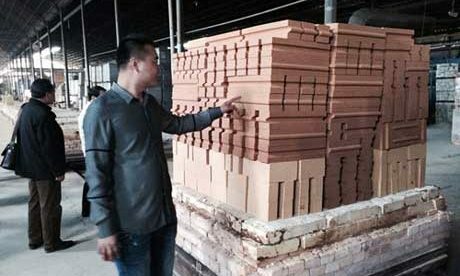 Now, fire bricks for sale in Rongsheng factory generally adopt half-dry pressing in the manufacturing process, which require the preform body must have enough associative property. So there must be binding agent in the ingredient. 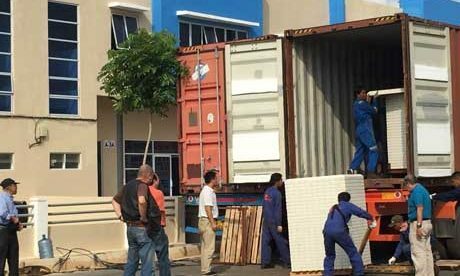 Rongsheng factory as a professional fire bricks manufacturer can provide customers with best firebricks at low price. For more information by filling out the following contact form to get free quote. 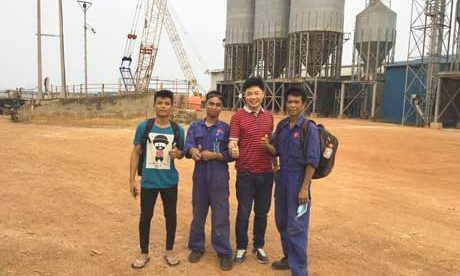 We will always glad to reply you at the first time according to your special requirements for furnace or kiln refractory application.